Tamil word list series – 20 words associated with Lust/sexual desire. 3. அமணானைப்படு-தல் amaṇ-āṉai-p-paṭu- : To burn with lust; காமவிகார மடைதல். 4. இடங்கழி iṭaṅ-kaḻi : 1. Passing beyond bounds; overstepping the proper limit; எல்லை கடக்கை. 2. Excess of lust; காம மிகுதி. 5. உட்குற்றம் uṭ-kuṟṟam :ஒருவகை இசிவுநோய். Innate or inborn foible in man such as lust, anger, etc. ; உட்பகையாகியகாமம் முதலியன. 6. உன்மதம் uṉ-matam : Intense lust, lasciviousness; கழிகாமம். 7. ஏக்கறவு ēkkaṟavu : Desire, lust; இச்சை. 8. காதல் kātal : 2. Lust; காமவிச்சை. 4. Desire, longing; வேட்கை. 9. காமக்கடப்பு kāma-k-kaṭappu :Inordinate passion, uncontrollable lust; காமமிகுதி. 10. காமப்பைத்தியம் kāma-p-paittiyam : 1. Inordinate passion or lust; maddening passion; அறிவினை யழிக்குந் தீராப் பெருங்காமம். 2. Person given to inordinate lust; காமமிக்கவன். 11. காமாந்தகன் kāmāntakaṉ : Lascivious man blinded by lust; காமத்தால் விவேகமற்றவன். 12. கெழுமு-தல் keḻumu- :4. To be affected with lust; காமவிகாரங்கொள்ளுதல். 13. சணாய் -த்தல் caṇāy- : To be inflamed with passion or lust; காமங்கொள்ளுதல். 14. சிறுமை ciṟumai : 12. Lust, lasciviousness; கழிகாமம். 15. தகா takā : 1. Thirst; hunger, appetite; பசிதாகம். 2. Intense desire, eagerness, craving; மிக்க ஆசை. 3. Lust, venereal desire; மோகம். 4. Avarice, cupidity; பொருளாசை. 16. தாகம் tākam : 2. Eagerness, desire; ஆசை. 3.Lust; காமம். 17. நெஞ்சழி-தல் neñcaḻi- : 3. To lose self-control; to be overcome, as with lust; தன்னடக்கங் கெடுதல். 19. இன்பம் iṉpam : 3. Sensual enjoyment, sexual love;காமம். 20. உவகை uvakai : 3. Sexual desire; amorous passion; காமம். Hey Vairam, I’m a regular reader of your posts. You are doing a great job. I really appreciate your new posts on some not commonly used words and their meanings. One reason it is hard to use these words is because the context in which one uses them is not clear from their meanings. Some of them for example ‘Katal’, I believe, is not used anymore as a word for lust, even though historically it was. Others like ‘Itan-kali’ are not used anymore and hence for these words a sentence where one could employ them would be really helpful. That way our vocabularies will improve. Unfortunately, the lexicon that you refer to does not give such examples either. I wonder if you know some place where one could find them. Often when I’m speaking in Tamil I find it hard to come up with the right word and then I have to use english words. There is one classic problem in Tamil Literature, absence of Prosody for around 1500 years. 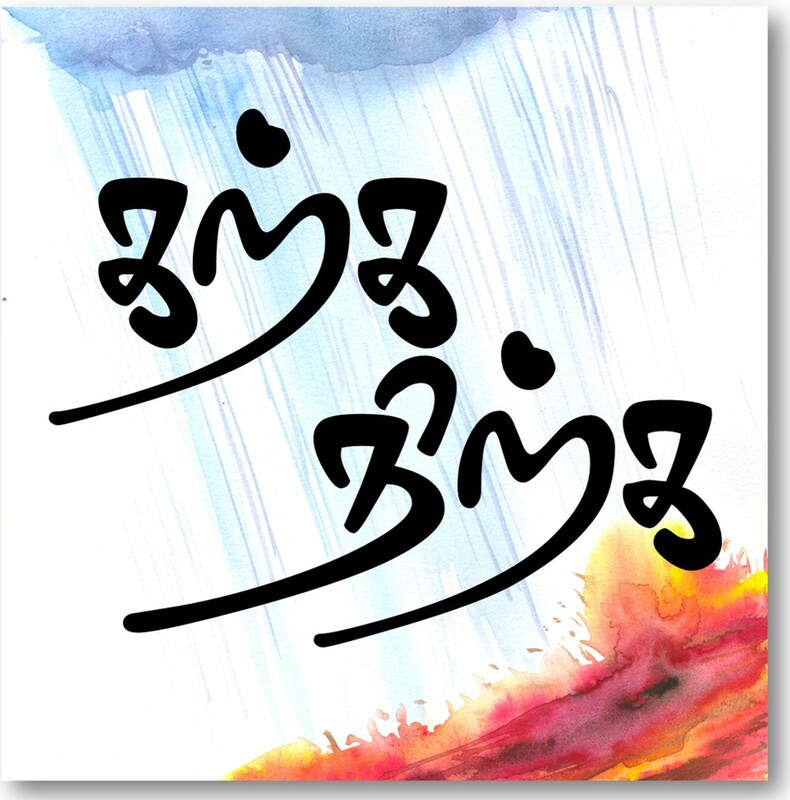 Most of the Tamil literature is only poetry. See even though Kambaramyanam and Silapathikaram are epics they still are in formats of poetry. Prosody in Tamil comes in as late as 18th century. Only prosody before that may be the commentaries in various classical literatures. So lot of words i give might be in poetry usage. If you see the lexicon they would have given the place where they have been used and all of them would be in a line of poem. If I was an expert i could give you more details on how to use the words. But unfortunately I am also an amateur who wants to learn new words. I am too facing similar problems like you to use English words but i would ask you to read my 100th post- guest blog by Dr.Kannan, you can see how fluent he is with his language and how many topics he has touches with just Tamil, the flow was brilliant , I hope some day i can just talk in Tamil without using English words. Needs lot of reading of Tamil literature to be that fluent. Hope we all do it one day! Hello friend: There are several stage which can be attributed to love passion. The words listed here are indicative of stages of love. UVAGAI, INBAM are similar MATHAM, UNMATHAM are similar NENJALITHAL is a different stage. THAGAM is a different stage. A profound study only will reveal the differences. Thank you.